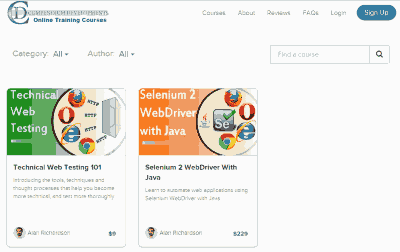 If you have already signed up to our online "Selenium WebDriver API With Java" Online training course then the login links might have changed. 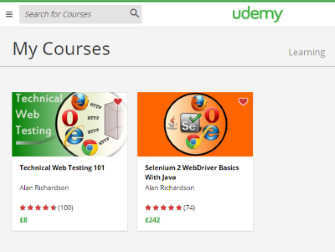 Because we have had to use multiple online platforms to offer the course through. 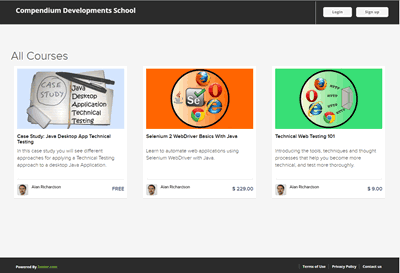 Teachable was initially named UseFedora so you might have initially seen that name on your course documentation. Last modified:February 06 2017 12:14:24.